To a town near you! is Another Shopping Centre Needed? 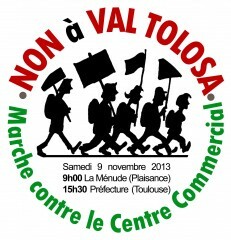 Objective: To find out why Toulouse needs another new shopping centre and where the possible locations could be. As you saw in the previous unit of work, shopping is big business. However, the cost of running stores in the CBD coupled with issues surrounding accessibility and high parking costs are putting people off visiting the CBD and encouraging out of town shopping centres to spring up all over the place. In order to sell goods, shops need to be located where people can get to them easily. They need a large sphere of influence that guarantees a steady flow of customers and increasing profit. 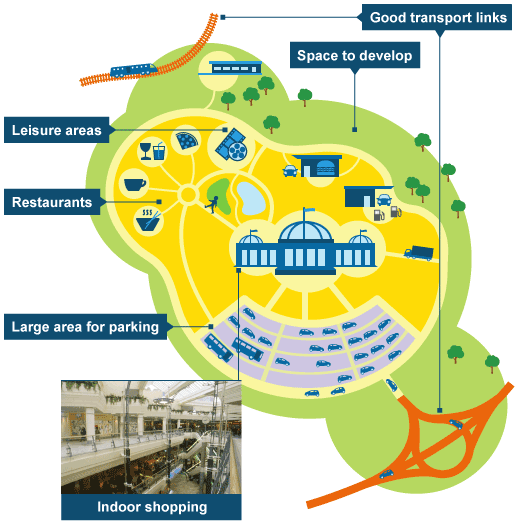 Building large shopping centres near good transport routes and motorway junctions can help. Shoppers frequently come in cars and out-of-town shopping centres or retail parks can offer large, free car parks, e.g Blagnac shopping centre. Task 1 - Sort out the 9 statements underneath into advantages of out of town shopping centres and disadvantages of out of town shopping centres. 1. More accessible than city centres, which are often congested. 6. Create more traffic, especially at weekends and bank holidays. 11. Can attract groups of youths who may cause trouble. 2. Indoor shopping malls – so not affected by the weather. 7. May not be as accessible to some members of the community, eg the elderly. 12. Free WIFI, baby changing facilities and other bonuses. 3. Harder for smaller shops and independent stores to be successful. 8. Large, free car parks. ​13. Local business immediately surrounding the shopping centre can suffer a loss of trade. 4. 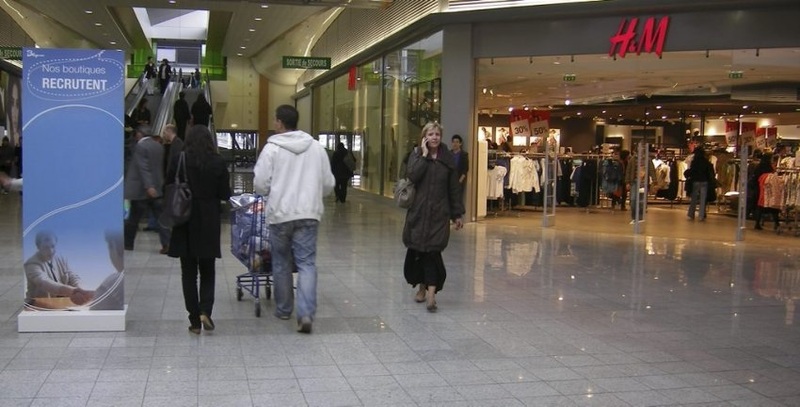 City centres lose trade because people go to the out-of-town shopping centres. 5. 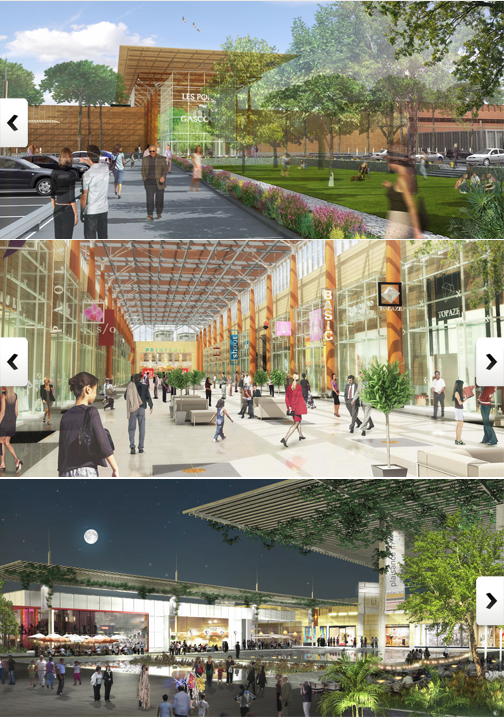 Purpose-built shopping and leisure experience with cafes, bowling alleys and cinemas. 10. Provides a day out combining shopping with eating and watching films. Task 2 - Click here to be taken to a Google Map that shows you the current location of the out of town shopping centres in and around Toulouse (shaded in yellow). i. Describe their distribution around Toulouse in relation to space, accessibility (roads) and the shape of the land (relief and ease to build on). ii. Have you been to any of these shopping centres before? Which is your favourite and why? Compare this image to the map on the left. 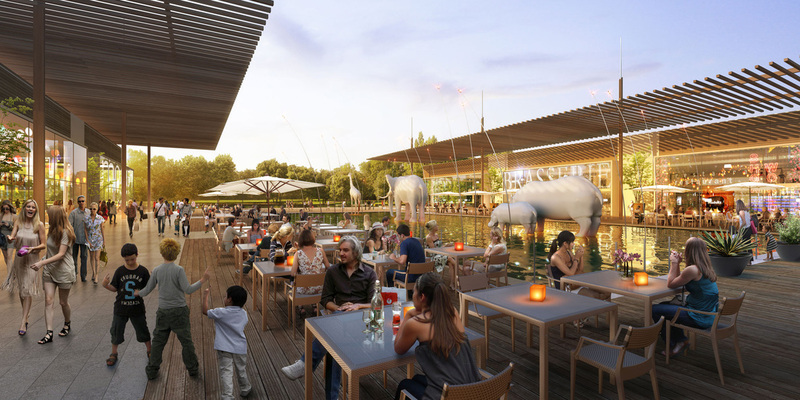 6.000 m² de restauration pour une quinzaine de restaurants. Using your French language skills and the help of your teacher (Don't cheat and use Google Translate! ), translate the above facts into English and record them on the worksheet above. Study the embedded Google Map above carefully. The red area show you where the planned shopping centre will be built. The site is about 4 km from our school. Zoom out, can you spot IST? 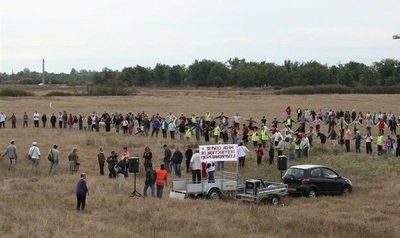 Why do you think this piece of land has been used? a. You are going to find out where people would travel from to get to Val Tolosa. 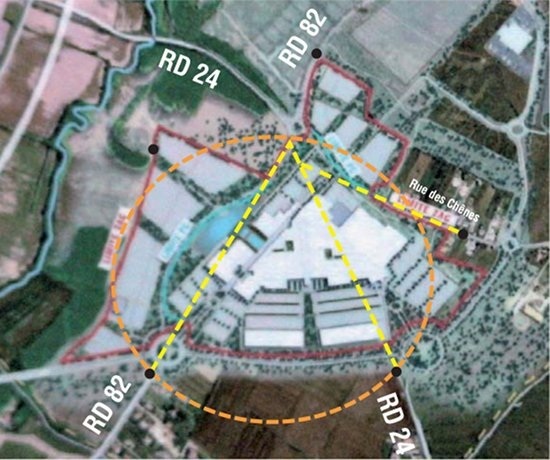 A sphere of influence means how many people would be attracted to the shopping centre and from what area. To do this, you need to draw a sphere (circle) and follow the instructions on the worksheet below. b. Using Google Maps, click on the 'Directions' tab or in French 'Itinéraire'. In the A box, type in '14 Route de Colomiers, Plaisance-du-Touch', the address for the new Centre Commercial. Then type in the name of the following surrounding towns recording the distance to the location from each. Task 6 - Suitable Building Site? Head straight down this road looking to both your right and left. You are starting on the edge of the red zone above on the D82 road and heading in the direction of the roundabout junction of the D24 (towards Pibrac). Some of you might even drive on this road to school every day! You are going to be a Marketing Executive and carry out a very important survey on the likely success of the Val Tolosa Shopping Centre. This development will cost €350 million and so you need to get this right. No pressure! Task 7 - Your teacher will tell you about a SWOT analysis and how to complete one. Now over to you. Use the SWOT worksheet below to help you. A project of this size and costing €350 million will mean that people who live in the area around our school will have different viewpoints on it. Some will love the idea, some will hate it, and a few might not care at all. It is important to understand the viewpoints of different stakeholders. A stakeholder is someone or an organisation that has an interest in the project e.g. a builder or a local resident. ﻿Task 8 - You are now going to complete a role play. Each member of the class should take a role (some may pair up) and read out their card. The class should then complete the grid sheet below to summarise the views of these key stakeholders. ﻿Task 9 - The debate. Students should now split into their two groups. For & Against. All students are given one hour to come up with a plan of attack and devise "Five Killer Questions" that can be posed to the other team. Points will be allocated for the quality of a question and also for the quality of response (like in a boxing match). Who ever throws the biggest punches wins! 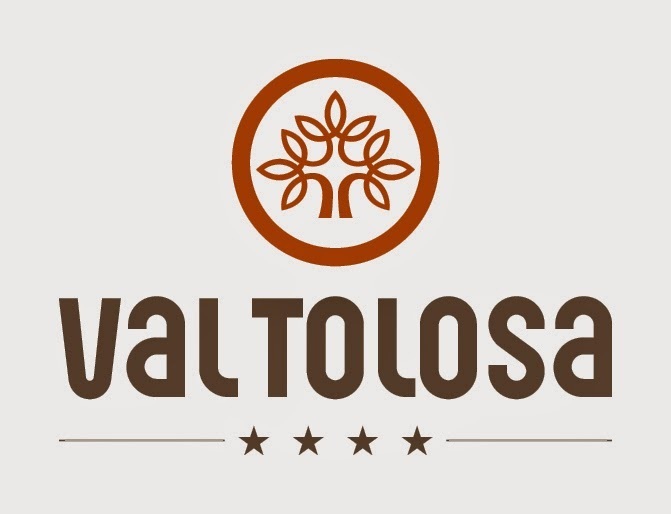 Closing Task - Write a short report on your own feelings about the Val Tolosa development. Think about the following questions when you are writing your report. i. Who do you think are the most important people/groups of people when it comes to deciding if it goes ahead or not? ii. Will it have any positive or negative effects on your life? iii. What is the top reason for giving the scheme the go ahead? iv. 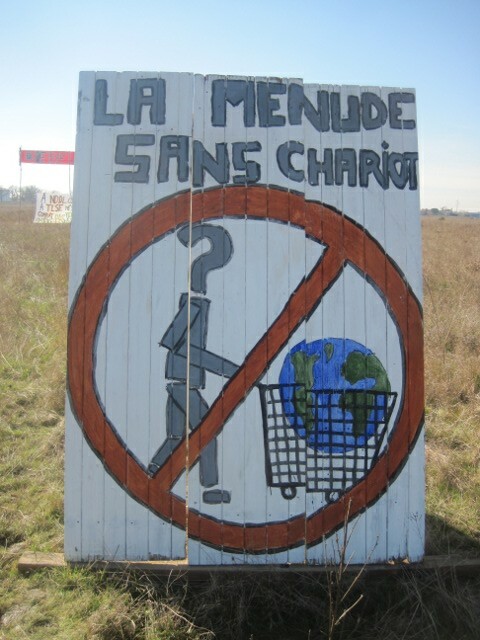 What is the top reason for refusing the scheme?